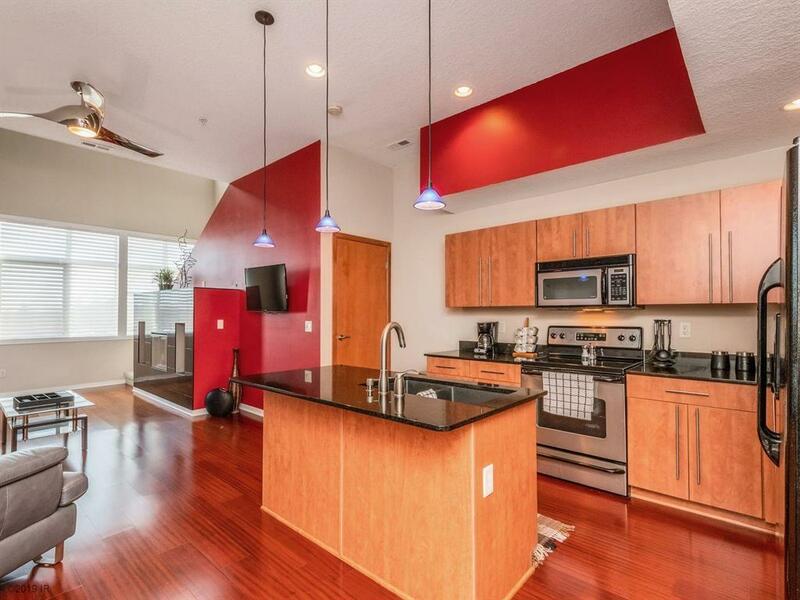 WowLoft living in West Des Moines! 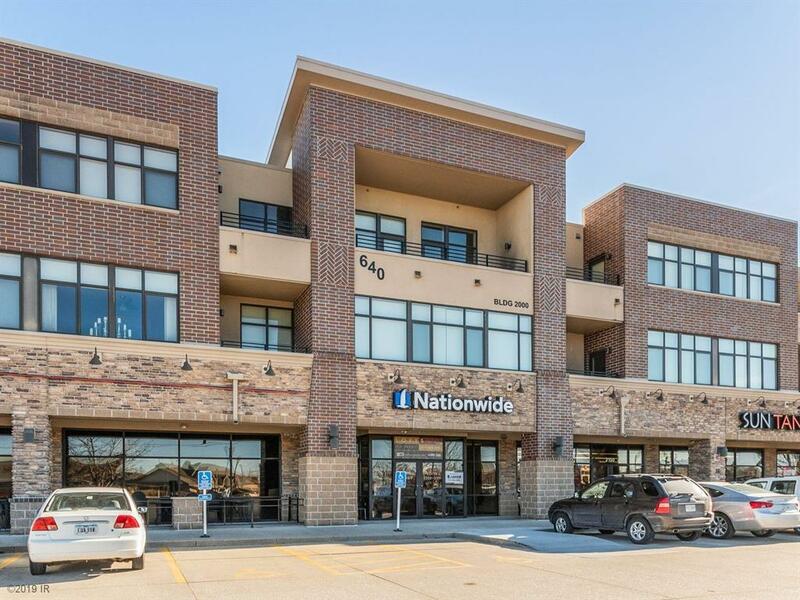 Exceptional value, w/premier parking, location, taxes & HOA rates all in a secured building! 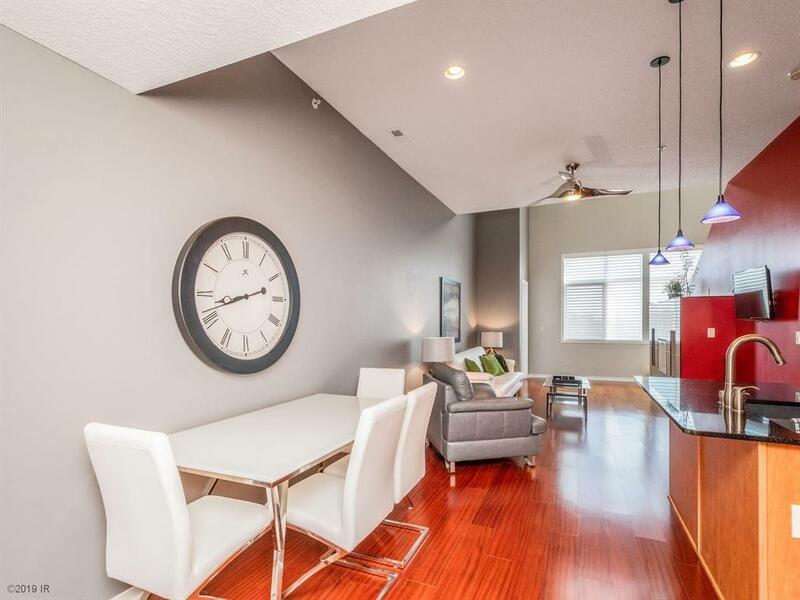 This executive loft comes fully furnished w/high-end upgrades & all appliances are included; it is a turn-key loft. The unit is loc in the preferred eastern exposure side of building for the morning sunrise & afternoon shade. Open plan w/hrdwd flrs on main level. Kitchen w/center island & granite counters, brkfst bar, eat-in ktchn, & an open grt rm w/10' ceilings, FP, & open balcony. MBR suite features king bed & both a shwr & jet tub w/tile floor. 2nd floor lndry rm is conveniently loc adjacent to MBR. Open loft area off BR is optimal for an office. Great loc close to everything: fitness center, restaurants, grocery, banks, trails, etc. Secured building & keyless entry. 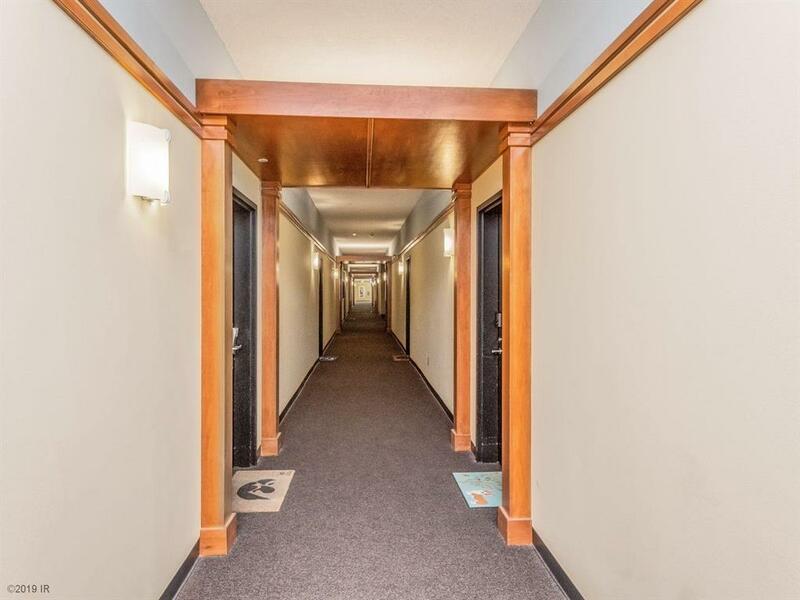 The best underground heated parking in the area, massive 24 x 31.5 2 car space; option to add storage area & grt gar loc just off the elevator. Call your Realtor for an appointment to view.